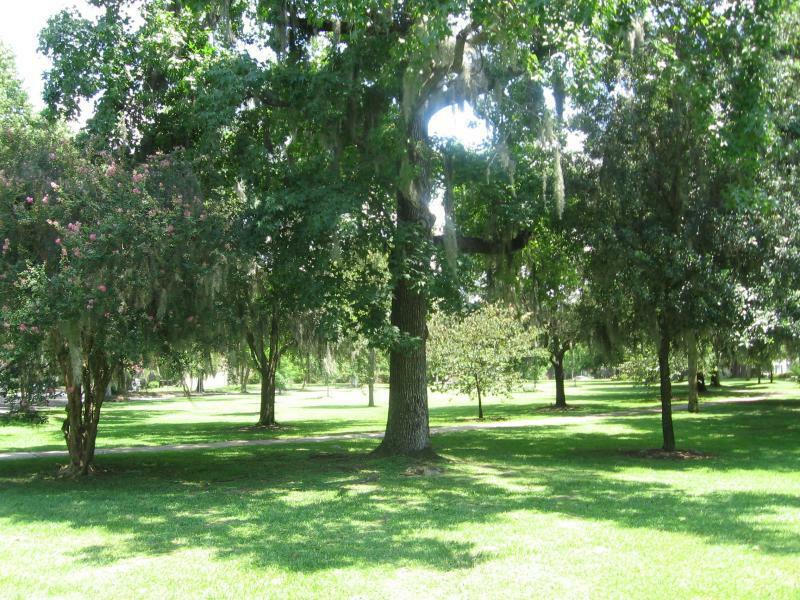 Ardsley Park is a popular area, and with its centralized location, its beautiful trees and shrubbery, its comfortable neighborhood feel, it will continue, for years to come, to be one of Savannah’s most sought after areas to live. 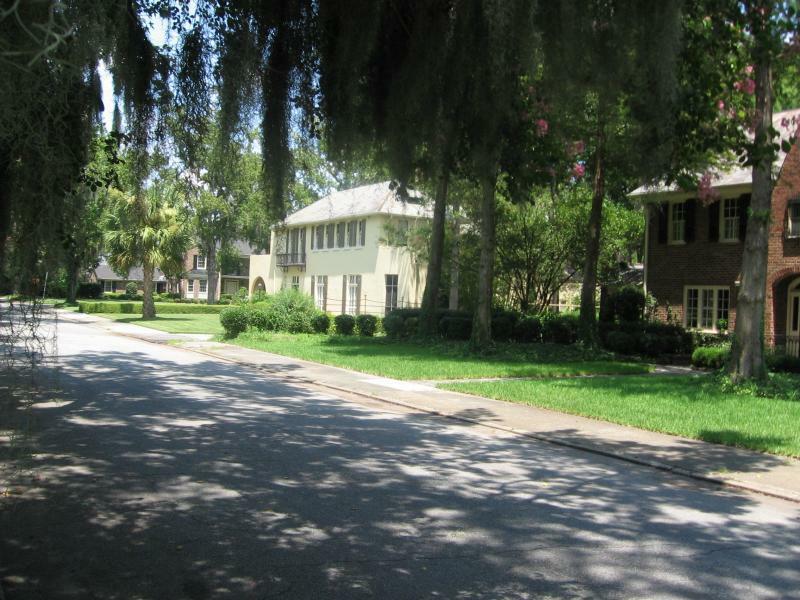 Ardsley Park was Savannah’s first subdivision, with planning starting in the early 1900s and development in the 1930s. Ardsley Park proper is a small area, but over time a larger area has been called and considered Ardsley Park, between Bull Street on the west and Waters Ave on the east, and from Victory Drive north and Derenne Ave. south. The neighborhood has a wide array of eclectic styles, influenced mainly by various European designs, which is the main appeal – diversity. Over the last ten to fifteen years homebuyers have increasingly chosen this area, and remodeled the interiors to make them more modern and functional. When I show homes in Ardsley it’s always interesting to see the different renovations, some very creative. Ardsley has a true neighborhood/community feel which seems to be lost, or not yet discovered, in some of the newer subdivisions. Along Habersham, about halfway along the Ardsley area is a row of commercial offerings such as a grocery store, several restaurants, shops, etc. 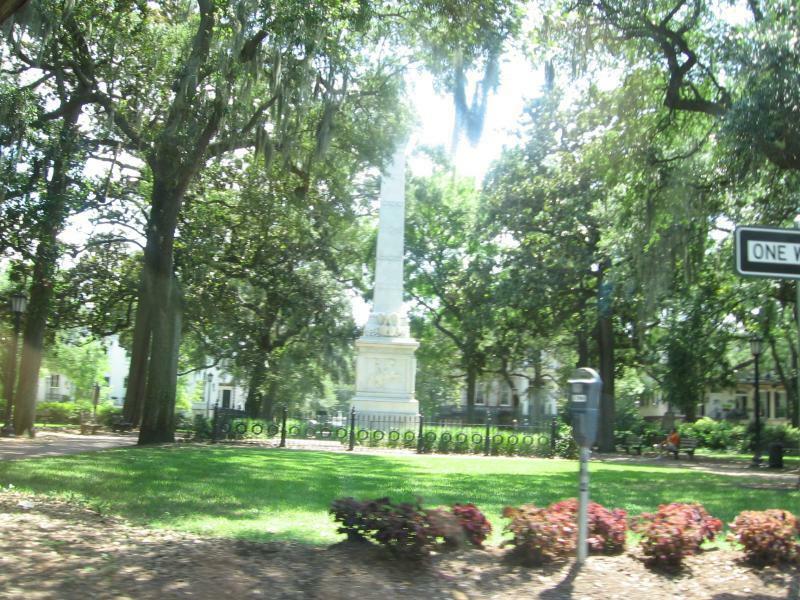 And, like I previously stated, the central location of Ardsley makes it convenient to downtown, about 5-10 minutes, to the beach, about 20 minutes, to Savannah Southside, about 5-10 minutes, and to I-16, about 10 minutes. 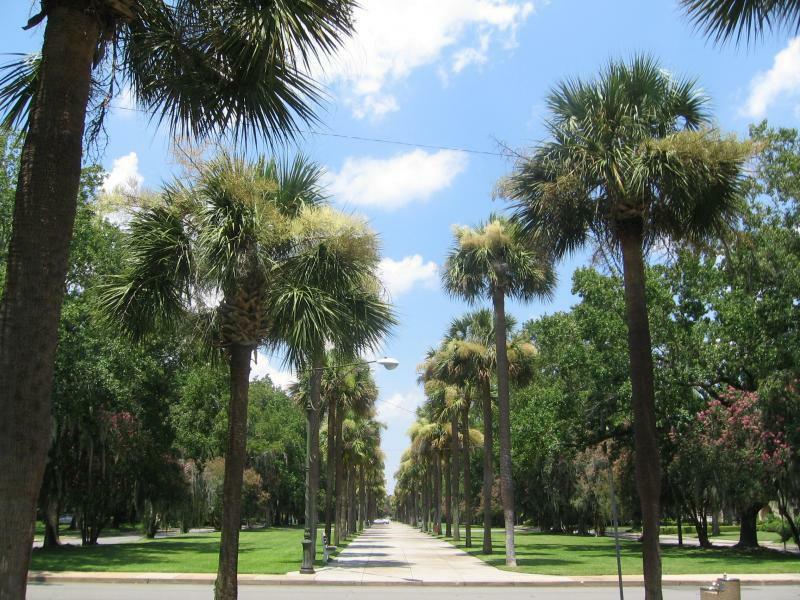 Home prices range from the 200s to over a million, so there is a price range for many buyers. The prices have appreciated steadily for quite a while. Presently, like many areas, the prices have stabilized, and it is a great time to buy.